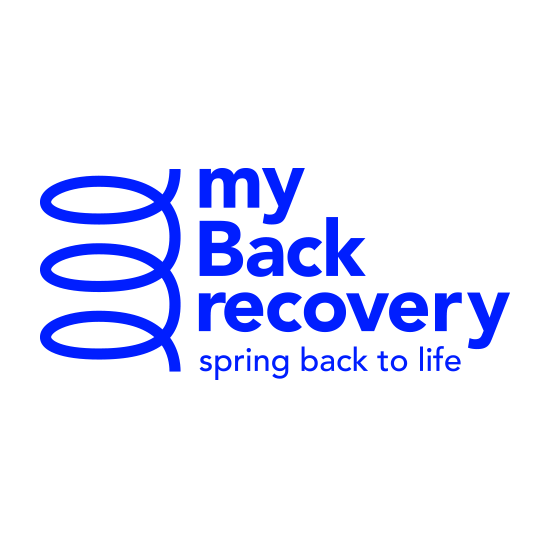 My Back Recovery is an online platform & podcast series dedicated to people recovering from chronic low back pain. Founder Valentin and his right hand Ilona made working together on this important project very easy and hella fun! 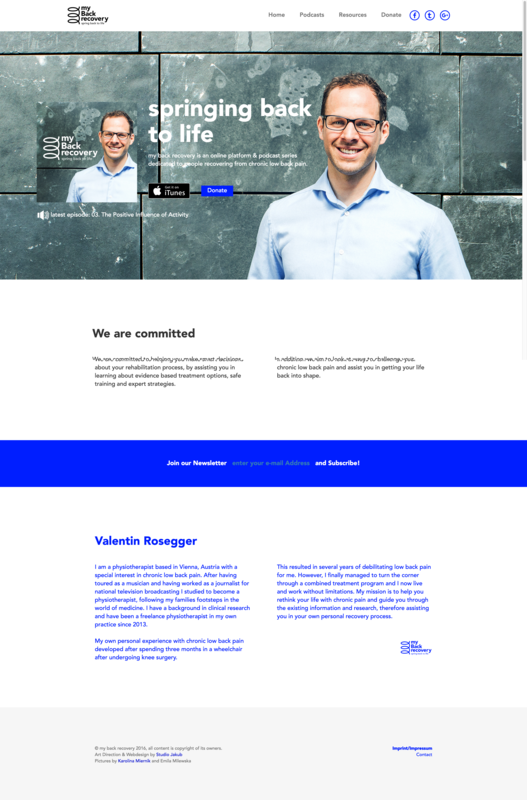 Together we developed their bouncy CI and a fresh webdesign. and Emila Milewska for taking these amazing pics!